Take a look at this picture from a grocery store. This picture has the power to spark a Number Talk with your students. Number Talks have the power to help students develop strong conceptual understandings in math. While it is beyond the scope of this small blog post to go into much specific detail about Number Talks, I did want to address some questions about Number Talks that educators could have. For instance, some teachers are new to using them who want to understand how they can benefit students, and then there are those who want to know how to engage more students in active participation in them. Number Talks help students to see beyond the traditional algorithm toward understanding the meaning behind the math. For instance, with the picture above, you could create opportunities to have students to ask questions about it, and explain their reasoning and thinking about the item. There are several benefits of this. Help students understand the different ways that we all can think about math problems – or about what we notice and wonder about pictures and real life contexts. How many boxes of cereal do you think are there? How much would your family eat in a week or a month? What is the best deal? How much could you buy for $20.00? Provide opportunities for students to use mathematical strategies that make the most sense for students in any given situation. The strategies are not prescribed, but work because they make sense according to the context. How do they model their strategies for counting the cereal boxes? Reinforce key math ideas. Are you looking at proportional reasoning? Uncover misconceptions, conceptual errors. Are students able to think about what the numbers really mean? 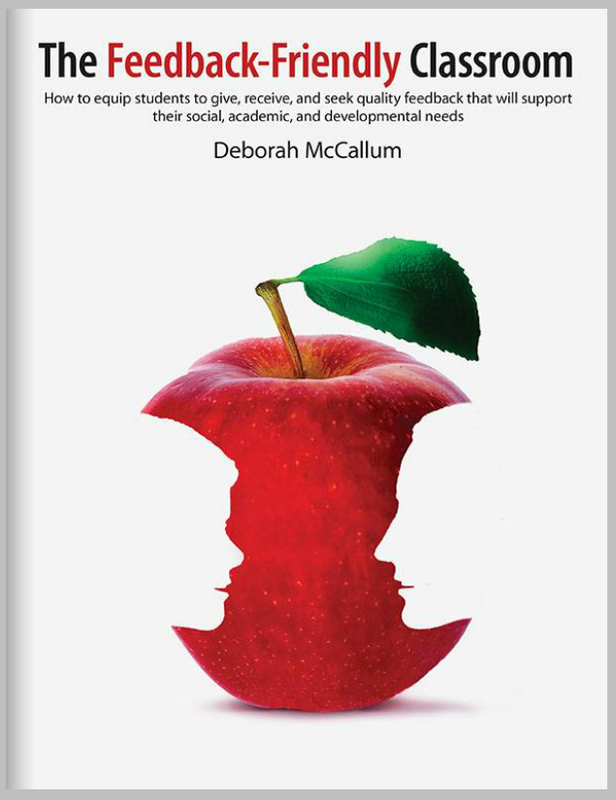 Provide immediate feedback to the teacher of what to focus on next. Obtaining student thinking in real-time is a great way to engage in a formative type of assessment. Promote a sense of ‘okayness’ with the unknown – the idea that math can be messy, and we don’t have to control what students are thinking about. Confusion is okay. If you are standing in the store, you are going to take your time to think things through to find the best deal for instance. Help students to understand that speed in math does not translate to understanding. With all this in mind, it sounds like Number Talks are the perfect solution, without challenges of their own. But the reality is that they do come with challenges that need to be addressed. What do I do when the same students keep participating each week? How can I engage more students? As I have been thinking about these questions, I have started thinking about Number Talks in relation to these challenges. First, change your mindset that things must be written down to be learned. Students need opportunities to talk with and listen to each other’s mathematical strategies. Turn and Talk is just one way students can be given opportunities to engage more with the process. There will plenty of time in later tasks to write down their thinking. But in Number Talks, make sure that students are NOT writing their thinking down – the power of Number Talks comes from the ability to apply mental math strategies and then to verbally EXPLAIN their thinking. LISTEN to the thinking of others and then paraphrase other students. This really helps students to start to develop deeper understandings about WHY their ideas make sense, not just WHAT they need to do to get the right answer. Share strategies with a partner – not answers, but strategies and processes too. How are you ‘seeing’ the cereal boxes? It is very easy for the educator to always lead the discussion. I do it all the time without realizing. What do the students want to know about the numbers or pictures? Often, it is only the teacher asking the questions, paraphrasing the students ideas, listening to the students, choosing the ones who have the confidence to share. But when we do this, we train students not to listen to each other, not to explain ideas to each other, not to learn from each other. I think that we can put this onus back on the students by taking steps to enable them to take the reins with listening, paraphrasing, verbalizing personal ideas, and those of their peers. What is interesting to you about the way the Johnny is thinking about how to calculate the price of 10 cereal boxes? Caution: this will feel awkward!! Unnatural!! For the teachers and students. It will also take a long time. Be patient. Keep practicing. It is okay to begin the process of helping students to properly explain their thinking. Think about the picture above. Let students really get that they don’t necessarily have to follow a prescribed strategy to find a solution. In terms of participation, always make sure that Number talks are safe. Cold-calling students is not usually the best way to help them feel safe with math – (and so many of us know what anxiety can do to our math brains!!) Again, what I like to do is to have students turn and talk to a partner about their ideas and strategies. It is a much safer strategy, and all students still have the opportunity to participate. But what do I do with the students who figure out the answer right away? Encourage students who think they know an answer and have a strategy, to try it out a new way, a second, third or fourth way! If it is too easy for most, then have other options at the ready! For instance, if you are thinking about proportional reasoning and unit rate with the picture above, consider extensions that allow students to engage in calculations for higher numbers, or different situations. This is a formative assessment process as well, so pay attention, and really listen to what the students are saying and thinking about. More than checking off an expectation from the curriculum list, pay attention to the student and where they are at. Use this as feedback for where to go next in your math planning. Start developing anchor charts of strategies and models used during Number Talks, and keep them posted to help students understand that this thinking can be transferred to other math activities. Continue to engage students with strategies in various other math situations as they arise. I really cannot stress the importance of talking, and engaging with peers to enhance the learning process. Some things to keep in mind are that orally describing thinking, translates to better writing about the math. Understanding the meaning of the math helps students to think about the reasonableness of a problem. Help students to be precise with their words – instead of saying ‘timesed’, use multiply – clarify what they are talking about – also a great strategy for English Language Learners. Give time to think, time to formulate ideas. Too many students feel like if they don’t get the algorithm and solve the problem right away, that they are bad at math. However, thinking about the picture above is powerful because it requires time and thinking to consider how many boxes of cereal you might need to feed your kids for a week, for instance. (Also – they really support, and are supported by a Feedback-Friendly Classroom!! While doing this, it is important to set norms to help students to take safe risks, defend their thinking, and listen to learn from peers. All students must be honoured in thinking about problems in their own ways, and to know that mistakes are absolutely essential in mathematical learning. How would you use the first picture in your classroom in a Number Talk?